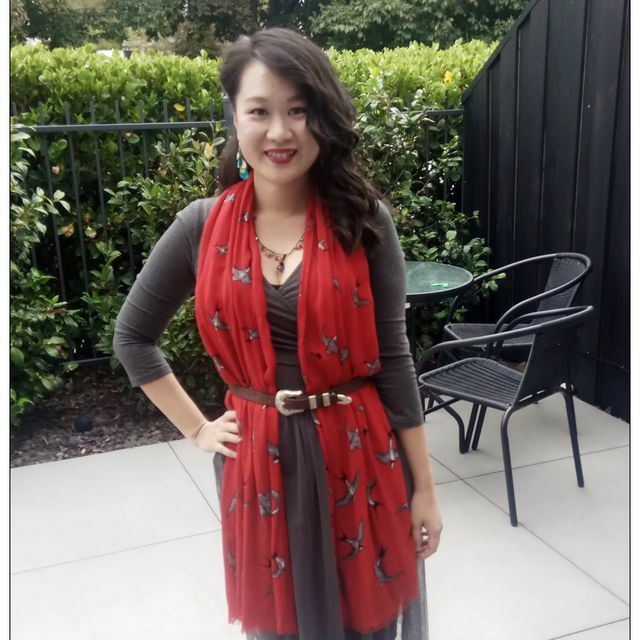 Alissa Long (formerly Kuang-Yun Liu) was born in Jordan, raised in Taiwan, and is now permanently based in New Zealand. She studied at Soochow University in Taipei under professor Ting Yi Ma, and finished her Master of Arts degree in 2012. She is a composer, arranger, and educator, with over a decade of experience in creating new music and arrangements for a large variety of musical soloists and ensembles at various levels. With wide-ranging international and local experience in music teaching and a number of different roles in the music industry, Alissa brings diverse inspirations and perspectives to her work. As an international composer, Alissa has a strong interest in combining western techniques with oriental elements, and bringing together multifarious cultural practices. Her recent successes include Love of the Ocean for female choir, which was the first prize winner in the Taiwan Choral Association Competition 2016. This work was assigned as an official competition piece nationally in Taiwan schools and has been published and performed extensively. A number of her pieces have also been performed internationally, and she has represented New Zealand as a composer with her Popoto Waiata for percussion duet (ACL 2018 festival), cello solo Awaken Memories of Loneliness (2014 Yogyakarta Contemporary Music Festival), and her large orchestra piece The Corner of the War (performed at the 2015 Asian Composers’ League festival in the Philippines). Since moving to New Zealand, Alissa has been interested in composing cross-cultural music that bridges the gap between divergent groups of people and makes use of her diverse background. She enjoys working with local and international musicians to create inspiring and enlightening musical experiences.